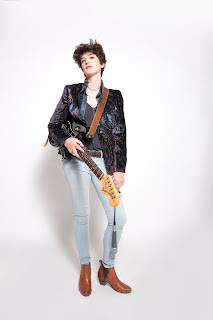 Charly says New Music, Videos, Live Shows, and More Music to Come! Multi-talented artist, composer, songwriter, musician and project enthusiast Charly, has not just projects but many projects at hand. 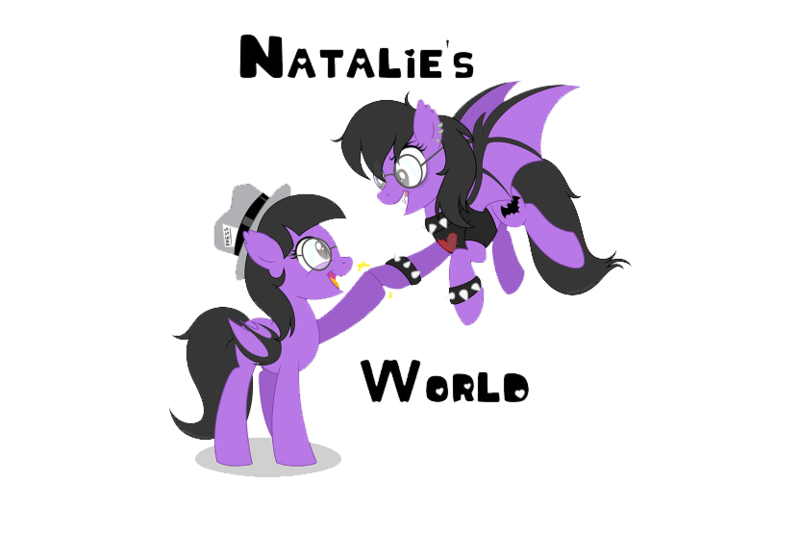 Her most recent being her solo works, releasing her first solo EP "Awareness". 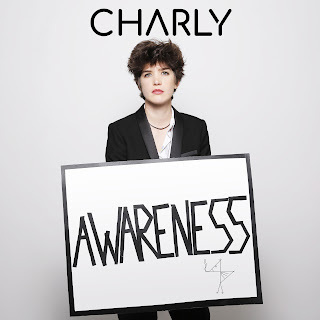 Charly herself discusses the EP, those projects, and how much more music she wants to release! 1. Last time we chatted, you mentioned of having a solo project, what is that all about, disclose the details! This solo project is called "Charly" and I got the role of author/composer in it. On this project, I explore more about what I experienced and what certain situations made me feel, etc. It is like an autobiography or even a therapy process. 2. So Charly is not the solo project, it is just another project altogether correct? It is a solo project, but I got the chance to be helped and joined by a lot of really talented musicians and friends to record the EP. And on stage I will be also joined by Eric Reymond (Bass) and Coralie Hervé (Drums). In other terms "Charly" is not a band, it is a collaboration with different artists that I admire and that allows me to bring my songs to another level that I wouldn’t rich alone locked in my bedroom. 3. What about the other project that is your band Charly&Faust, tell me all about it? "Charly&Faust" is a Indie-Folk-Rock band based in LA. We are six in it: Faust (Lead singer), Jefferson Fichou (Lead guitar/ Backing Vocals), Eric Reymond (Bass/ Backing Vocals), Nathan Lorber (Keys), Coralie Hervé (Drums) and I, Charly (Lead singer/ Rhythm guitar). 4. During that last discussion you mentioned of releasing your EP "Film Scores" and working upon your solo EP, is "Awareness" that EP or another EP? Yes "Awareness" is my new solo EP I was talking to you about *laughs*. It is supposed to be the third one but the others are so bad that I prefer to say that is the first one *laughs*. This EP is available on every digital platforms (Spotify, Deezer, Appel Music, Amazon, etc.) 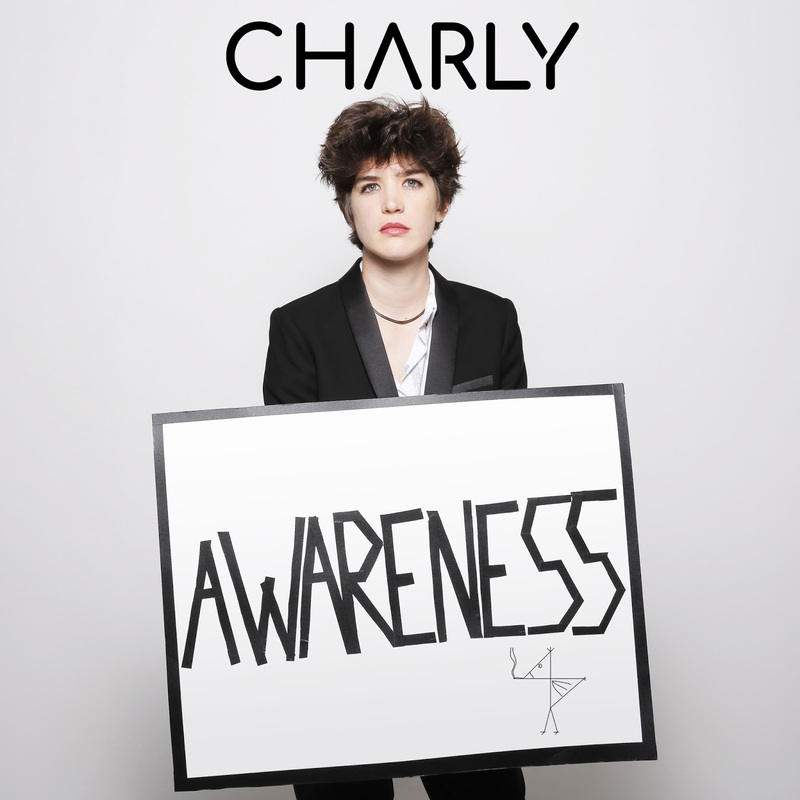 and is buyable on http://store.cdbaby.com/cd/charly82. 5. How would you say that this "Awareness" EP and the "Film Scores" EP differ and compare to one another and why are they in equals as well? "Film Scores" was an EP presenting songs I wrote for short movies. Some of the songs didn’t even have lyrics and even if I always try to express feelings through my music, the topics in those songs weren’t always related to my experiences and I had to work on how to express certain emotions that the directors required me to. With the "Awareness" EP I just sing what I saw, what I experienced and what made me what I am today, what I want to fight for. That is why I called this EP and this project "solo". On those songs, it is me who wrote the lyrics and composed the music before to ask musicians and friends to work on it and make the songs more professionals. I didn’t have to compromise at all on what I wanted to do and the way I wanted to create things. Once everything was composed and written, Eric Reymond and I worked on the artistic production and asked several people to record on it (Jefferson Fichou - Guitars ; Andrew Tokko - Guitars ; Coralie Hervé - Drums, Percussions, Backing vocals ; Eric Reymond -Bass ; Gerhard Westphalen - Mixes, Masters). 6. Will you be releasing any singles and or videos off this EP - which songs do you have in mind? YES!!!! There is several things that will come out soon. The amazing team -that is surprisingly still not tired of me (Zoé Pelloux - Producer and Caio Slikta - Drawer)- and I are now working on a music video for “What’s Next?” that should be release in a month now. Another single that is not on the EP might come out soon too… I can’t really tell more about this project right now! 7. What can we expect in 2018 from Charly? More music (I hope), live shows, new music videos, etc. 8. Finally, what would you like to tell our readers, your fans, and any aspiring musicians out there who may be reading this? Go listen to the new EP (charlysolo.com) and come to meet me and my awesome collaborators at our shows. We will get a drink together!